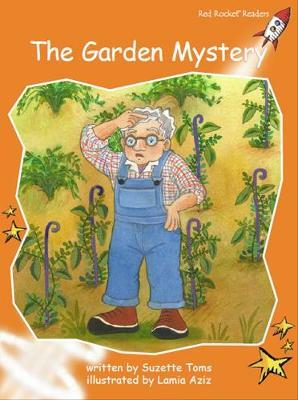 Something strange is happening in Grandpas garden. He is very upset. What is making his vegetables stop growing? Could it be an animal? What is happening to all the lovely vegetables? Can you help to work out the mystery?